korina sanchez | Badudets Everything Nice! 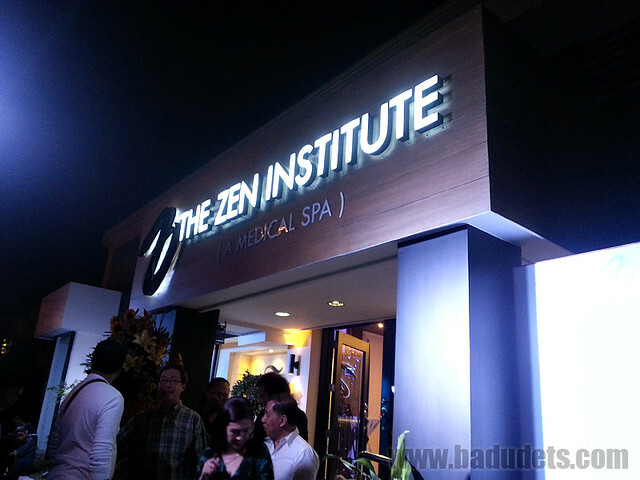 I attended the event of The Zen Institute at their Tomas Morato branch earlier, Dr. Mary Jane “MJ” Torres, owner and head doctor of The Zen Institute, revealed the true essence of a medical spa. The four pillars before one can be called a medical spa are Aesthetics, Lifestyle, Pampering, and Integrative Medicine.